The purpose of “Italian Types: Graphic Designers From Italy in America”, an exhibition hosted by the Italian Cultural Institute in New York and curated by Patricia Belen, Greg D’Onofrio, and Melania Gazzotti, is to bring awareness to the work of Italian graphic designers in the US and to their lasting impact on American and global visual culture. 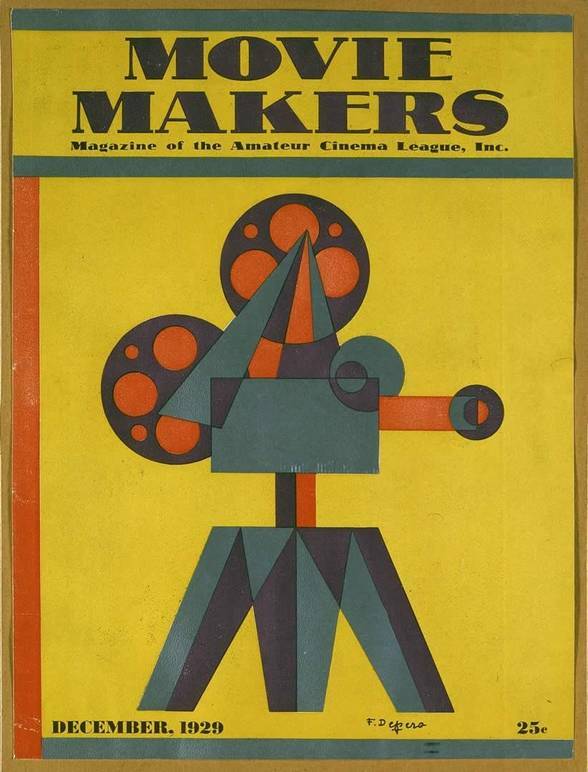 The show features sixteen designers who contributed to commercial graphic design in America in the pre and post World War II periods: Fortunato Depero, Paolo Garretto, Costantino Nivola, Leo Lionni, George Giusti, Albe Steiner, Erberto Carboni, Romaldo “Aldo” Giurgola, Roberto Mango, Giovanni Pintori, Bruno Munari, Franco Grignani, Heinz Waibl, Giulio Cittato, Bob Noorda and Massimo Vignelli. The works exhibited, all created roughly between 1928 and 1980, come in a variety of formats from posters, to magazines, albums, and book covers. Some of their stories end in success, but that is not always the case. For example, the now well-known Italian Futurist Fortunato Depero, the first artist presented in the exhibition, first moved to New York in 1927 where he set up his studio/gallery, the “Casa Futurista Depero” (Futurist House). He worked for important clients including The New Yorker and Vanity Fair, and showed his works in Manhattan Art Galleries, garnering positive reviews from important publications such as the New York Times. However, these were the years of the Great Depression and Depero eventually had to move back to Italy in 1930 due to economic hardships. After the war, in 1947, he tried to come back to the United States but had difficulty finding work and finally returned to his hometown in Rovereto. Other designers fared better. Leo Lionni, for example, initially came to the US in 1939 in order to escape racial persecution in Italy. 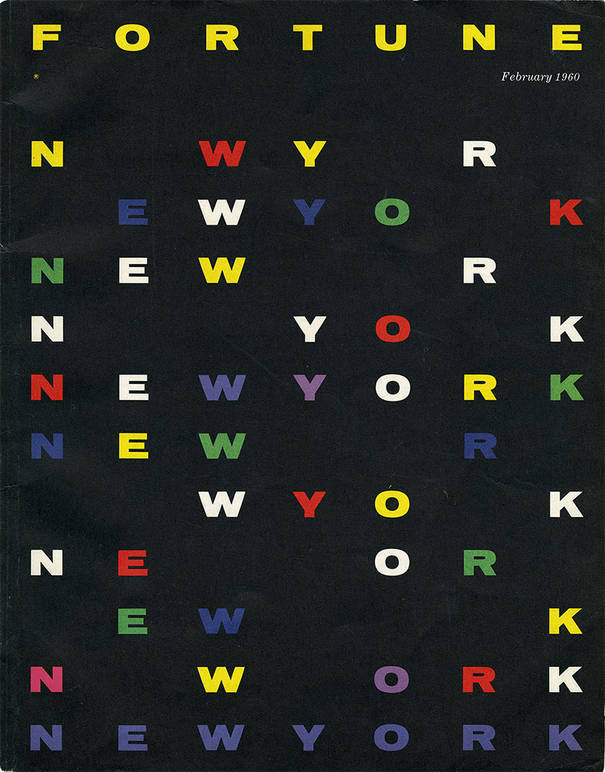 He quickly started working for important clients, then later on opened his own studio in New York and eventually was appointed as art director of “Fortune” magazine, a position he held for 11 years, meanwhile doing freelance work for Tim-Life publishing group, Italian manufacturing group Olivetti, and the MoMA. Another success story is that of Costantino Nivola who moved to New York in 1939 after marrying Ruth Guggenheim. There he became the artistic director of “Interiors” and “Progressive Architecture” and worked on numerous public and private commissions, including the relief of the Olivetti Showroom in New York. He returned to his native Sardinia for Fortune Magazine to create works for the Rockefeller Foundation’s anti-malaria campaign and eventually began teaching in top universities around the US and Europe. 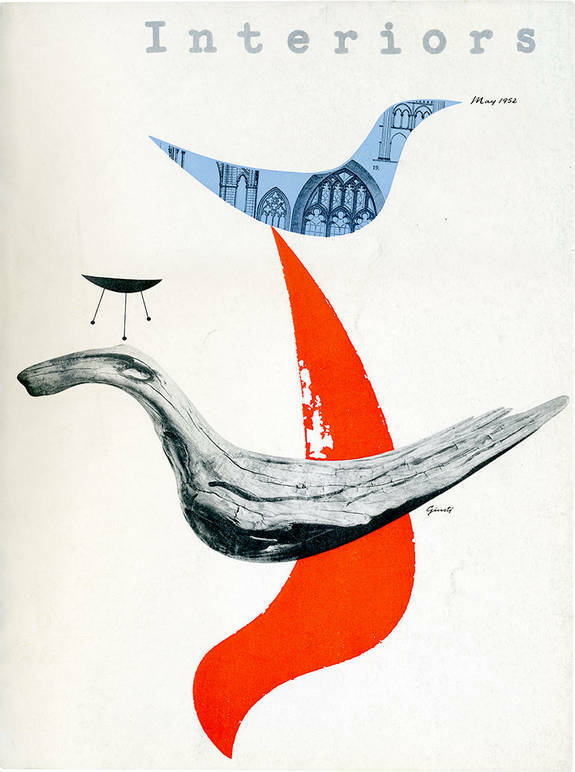 Others, like the prominent designer, artist, children’s book author Bruno Munari, never lived in the United States but showed their work there and worked with American clients. Munari’s work was exhibited in Leo Lionni’s New York gallery as well as at MoMA. He also taught a course in design and visual communication at Harvard and many of his books were translated and sold in the US but remained based in Milan throughout his life. In fact, during the 50s and 60s, as some Italian designers were getting more and more commissions by important American clients, prominent Italian companies such as Pirelli and Olivetti (for which many of the exhibited artists worked at some point in their career) were also beginning to invest in designers, both Italian and foreign, turning cities like Milan into fervent creative hubs and bolstering the image of Italian design. 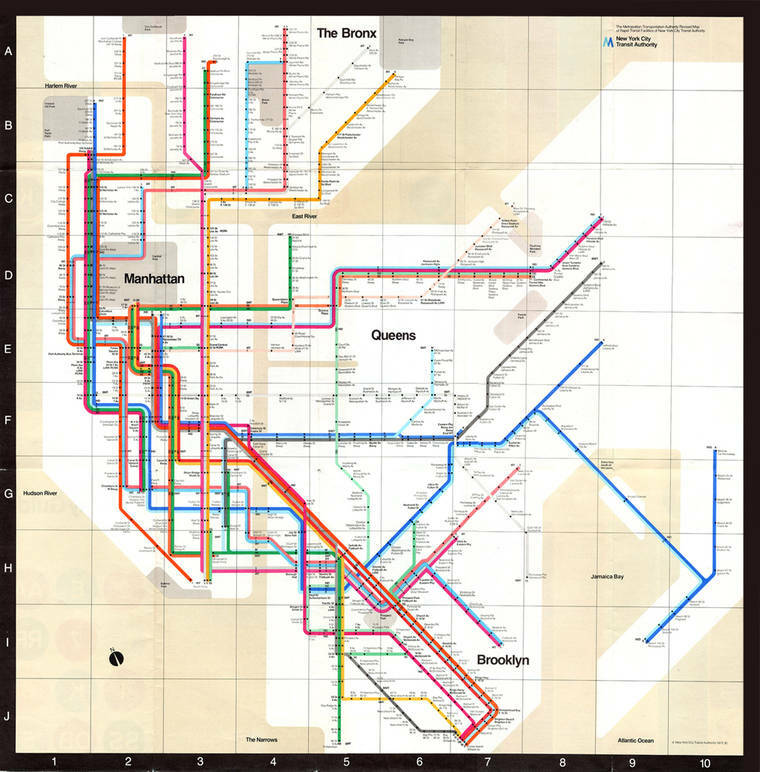 The exhibition ends with pieces by Massimo Vignelli, whose important work, particularly his 1972 design for the NYC subway map, perfectly render just how influential these Italian designers were and continue to be. Like much of the works present in the exhibition, Vignelli’s subway map remains to this day striking for its simplicity, elegance and eternal modernity. 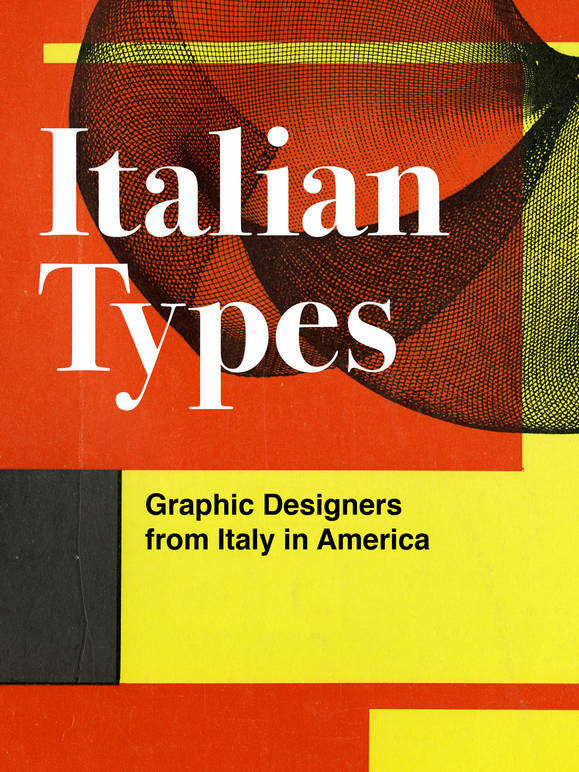 “Italian Types: Graphic Designers From Italy in America” is on view at the Italian Cultural Institute in New York (upon reservation) until May 02, 2019 and a panel with the contributors of the catalog will be held at Cooper Union on April 3, 2019.